Austin has always been a place that has its own identity. There are so many unique places to explore, and the city's coffee shops also pride themselves on having that same originality. 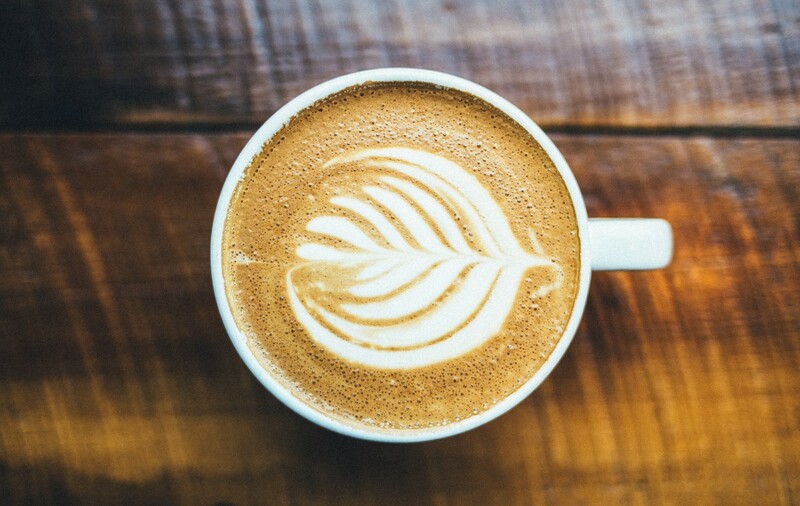 So whether you're looking for that great place to relax, get some work done, or enjoy a rare brew, the best coffee shops in Austin have you covered. There are three Houndstooth Coffee locations around Austin, and these destinations are havens for people looking for great espresso drinks. They offer a rotating selection of beans and several take-home tools that will help home-brewing enthusiasts. Houndstooth operates in downtown, East Austin and North Lamar. Each of their shops has an open design that will invite you to linger for awhile, making it a great place to meet with a friend or a date. Fleet Coffee is an East Austin staple known for their special coffee creations. They have beverages like the After-School Ritual with ginger snap-infused milk and cookies or the E.T. with tonic water, espresso, lime, and simple syrup. Fleet also serves breakfast tacos from Veracruz and assorted pastries from Texas French Bread Bakery and Bistro. They have both indoor and outdoor seating so you can enjoy the good weather while sipping a cup o' Joe. Another East Austin spot is the simple yet charming espresso bar is Flat Track Coffee. Loyal customers will tell you that the real highlight here is that they roast their own beans. Flat Track's coolness vibe is only enhanced by the popular bike shop next door. While space is limited, they do have plenty of seating inside! Machine Head Coffee has humble roots starting out as a trailer before opening up their cafe in North Burnet. They have an outstanding menu of coffee drinks and pretty much excel in making everything. They are located inside a Veracruz location, enabling seamless access to a great cup of coffee and some delicious breakfast tacos. There is some counter seating, but, overall, it may be a difficult place to get a seat. Set up in a vintage trailer on the east side, Flitch Coffee definitely qualifies as having the most interesting location on the list. Flitch was initially started by a Kickstarter campaign launched by industry veteran Erica Foster in 2014. The loyal following that helped Foster open the shop stays around to sample beans from Texas-based roasters like Evocation Coffee, Kickapoo Coffee, Wild Gift, and Onyx Lab. Flitch also sells breakfast tacos from Pueblo Viejo and pastries from Luxe Sweets. Use this list of best coffee shops in Austin to jumpstart your coffee journey or to find a favorite shop. Let us know which of these coffee shops you like by commenting below! Find more restaurants in Austin by registering on 512area, your free guide to everything in the Austin area.